The deadline for entries for the 2012 C&IT Awards has been extended to 14 June due to overwhelming demand. The definitive awards ceremony for the B2B events industry is open to all companies and associations running events both in the UK and overseas, with categories including Best Association Congress, Best Worldwide Convention Centre Team of the Year and new for 2012, Best Global Congress, which will be awarded to a large-scale event with an international audience. 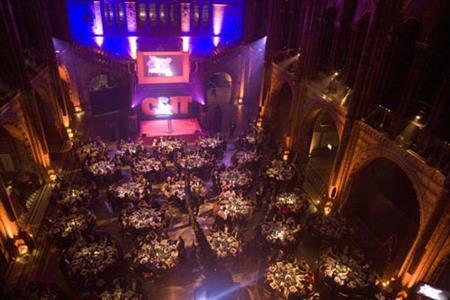 Corporate and association in-house teams, suppliers and venues are encouraged to enter the awards for 2012 via C&IT’s dedicated awards website.